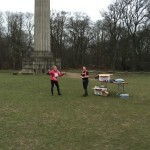 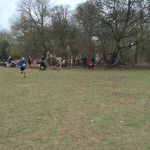 Congratulations to everyone who ran the race, we had an amazing turnout with over 240 runners taking part. 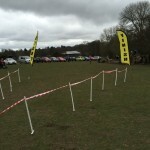 We hope you all enjoyed competing. 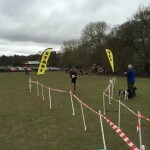 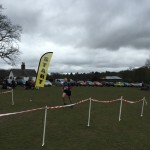 Full race results are now available on this website (click here). 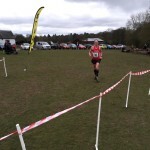 Photos of the day can be seen below. 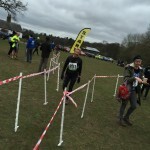 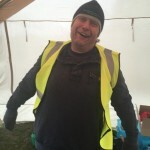 We would like to thank all the marshals who helped out on the day and the National Trust to allow us to hold the event. 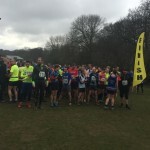 We very much welcome feedback for the race by email or via the Runners world website (link is here) and look forward to seeing you all again next year. 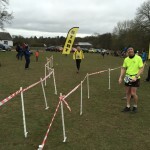 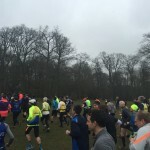 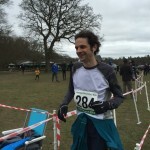 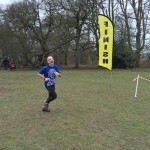 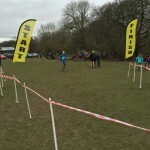 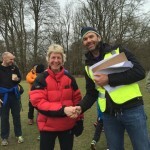 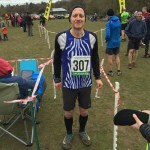 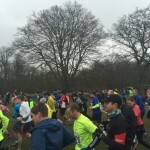 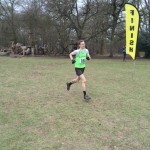 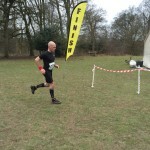 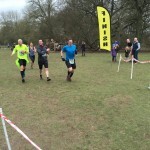 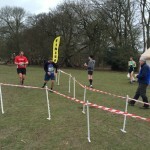 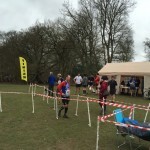 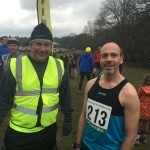 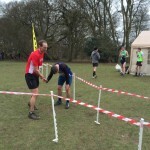 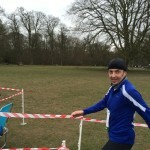 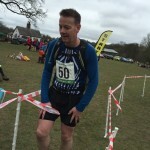 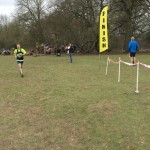 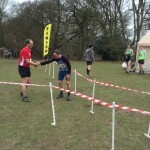 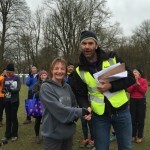 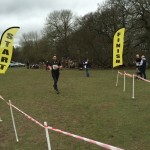 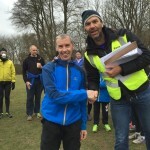 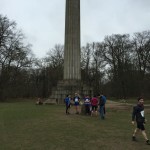 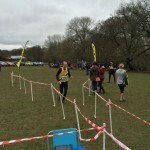 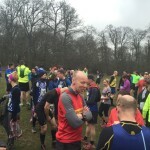 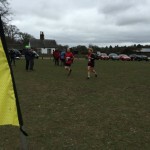 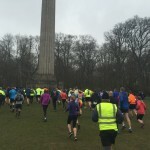 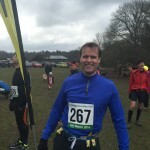 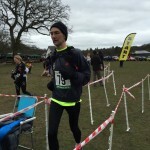 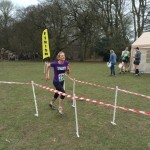 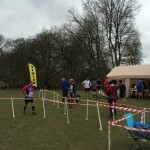 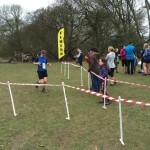 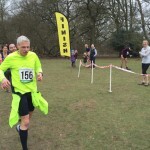 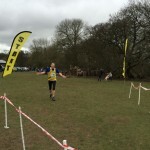 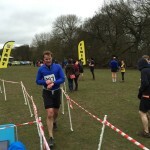 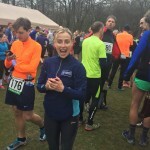 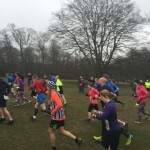 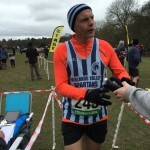 Great run again guys – superb organisation, marshalling, course marking and refreshments. 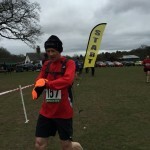 What more could anyone ask for !! 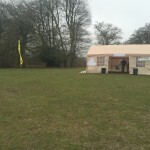 Many thanks for yesterday’s event. 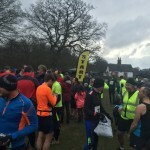 It was superb – great scenery, wonderful, cheerful marshals and great attention to detail (portaloos, signage, jelly babies, tea and cakes afterwards, close-by parking…). 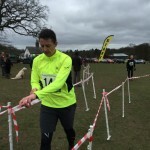 Nothing could have been better. 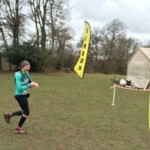 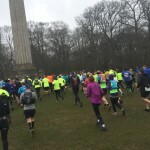 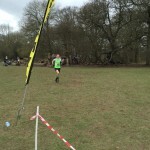 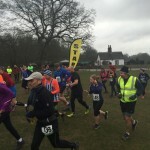 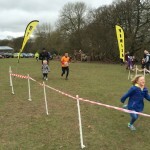 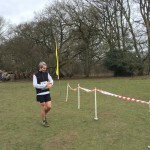 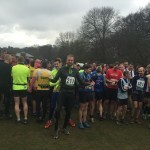 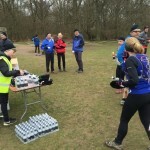 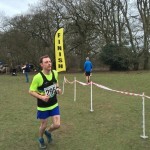 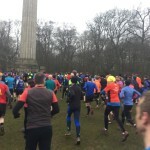 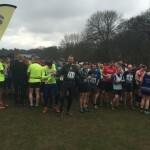 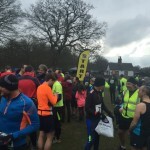 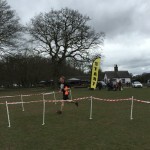 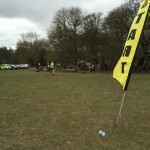 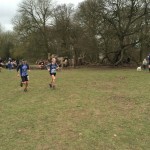 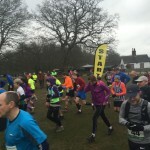 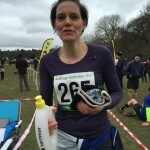 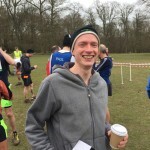 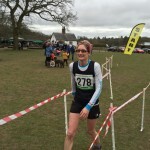 This was my second time of running this race (with team mates) and thank you for such good organisation and making it a great day out – gorgeous countryside, friendly marshals, a challenging run and free tea and delicious cake. 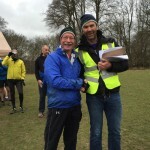 I just wanted to thank everyone involved organising and marshalling this years Boundary Run for their efforts. 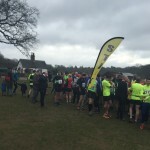 It was well organised, very well marshalled and really was a fantastic day. 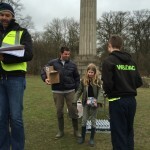 Getting the results same day was a pleasant surprise too. 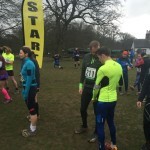 This year was my first time running the Boundary Run but I fully intend to be back next year. 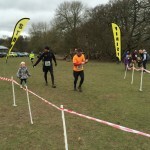 Just to say a huge THANK YOU for organising this race. 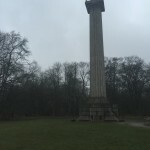 Absolute cracker, despite the dull weather and NE breeze. 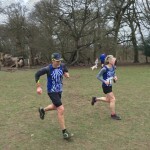 Interesting and challenging running through the beeches as we all slalomed around the mudpits; lots of great views, and a good challenge. 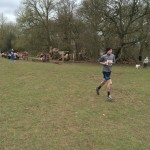 The long run down from Ivinghoe Beacon all the way through the chalk valleys and past the half-way point was fabulous.